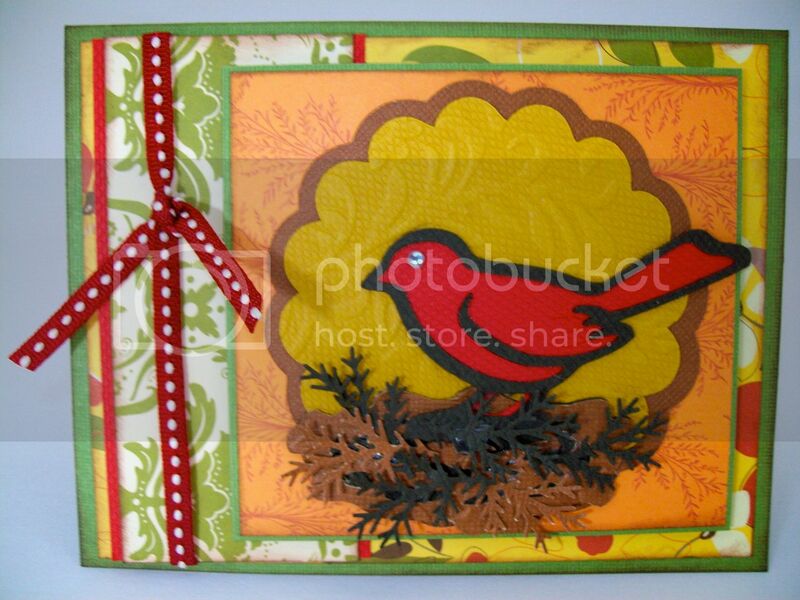 Obsessed with Scrapbooking: Autumn Card! 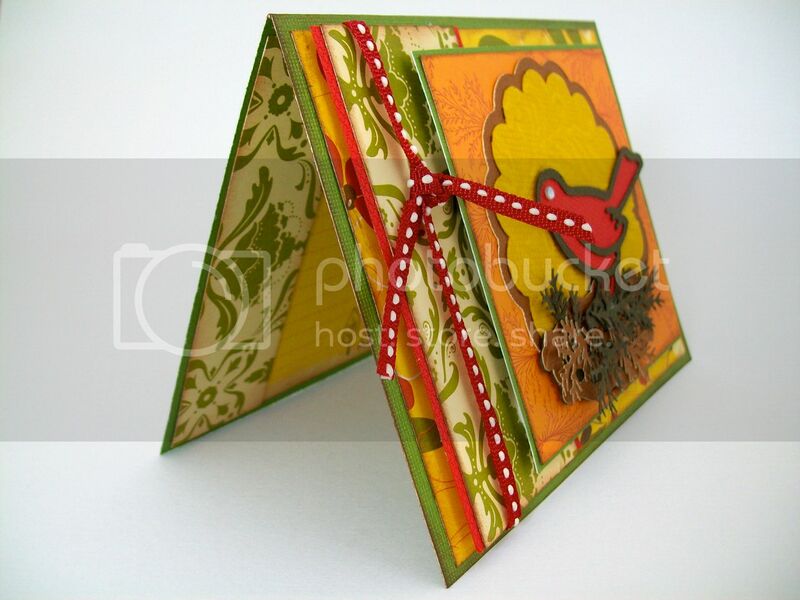 I posted this card over on the Cutting Above blog, where I am a designer. You can check out all the details by clicking HERE!